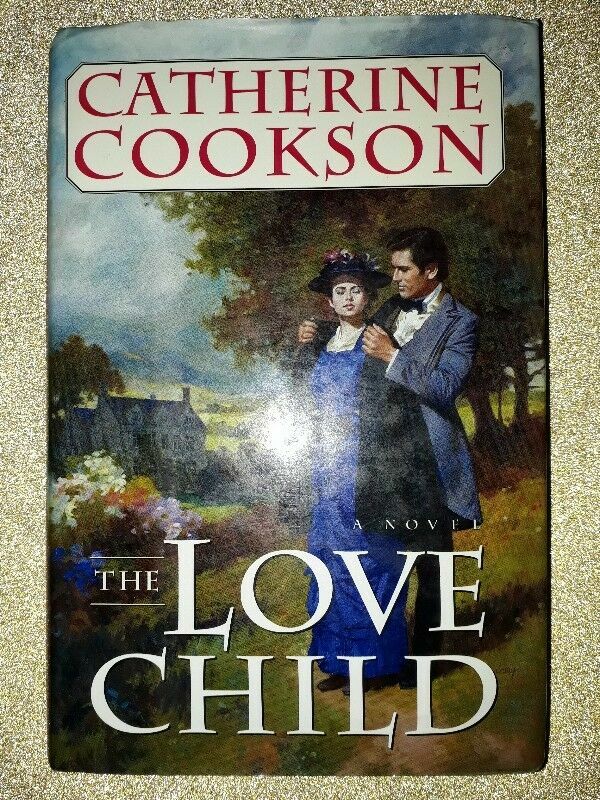 The Love Child - Catherine Cookson. Hi, I’m interested in The Love Child - Catherine Cookson.. Please contact me. Thanks! Unable to obtain a divorce from his alcoholic wife, Nathaniel Martell and his mistress defy convention and live together openly. They manage not only to feed, clothe, and educate their six children but to create a warm family life. However, the hatred of the nearby village cannot be ignored as children grow into young adults. Anna, the oldest daughter, suffers most after she is hired to teach a rich man's son. Jealousy, gossip, and physical attacks grind Anna down, and revelations of weakness in her adored father increase her sense of betrayal. Only the support of an independent older woman and a wealthy man who suffers from epilepsy allow Anna to forge her own path. Cookson masterfully evokes life in 19th-century northern England. The exploration of Anna's character is superb, and the book will be a treat for fans of historical romances. Mark inside the book, cover glued to the book, pages clean and neat, please view pictures.